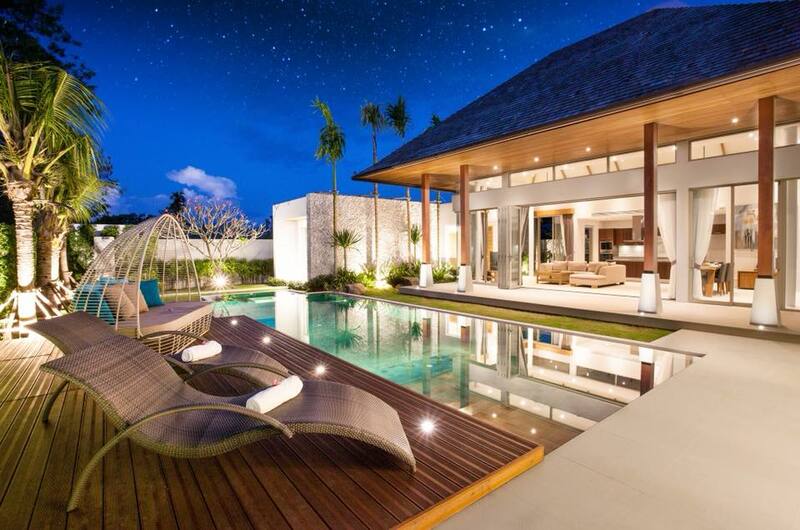 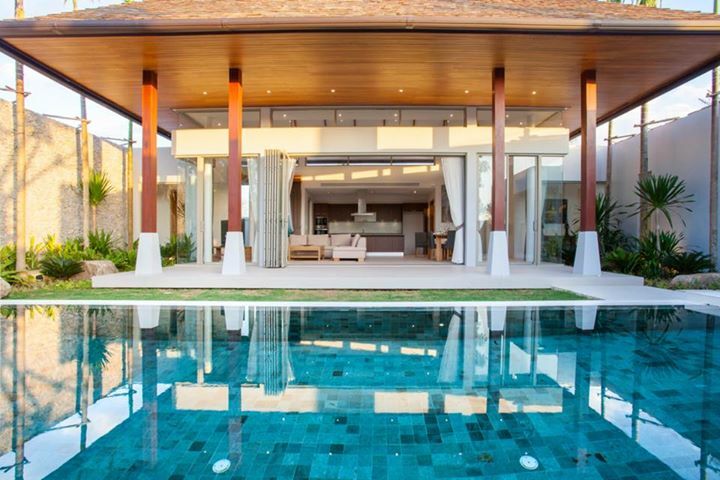 A real stunning Balinese style luxury 3 bedroom pool villa, combining modern design features with traditional Thai architectural features. 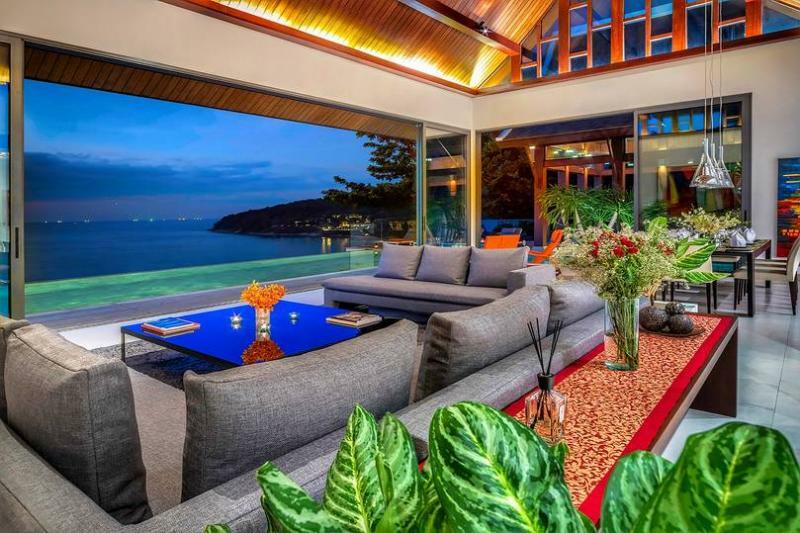 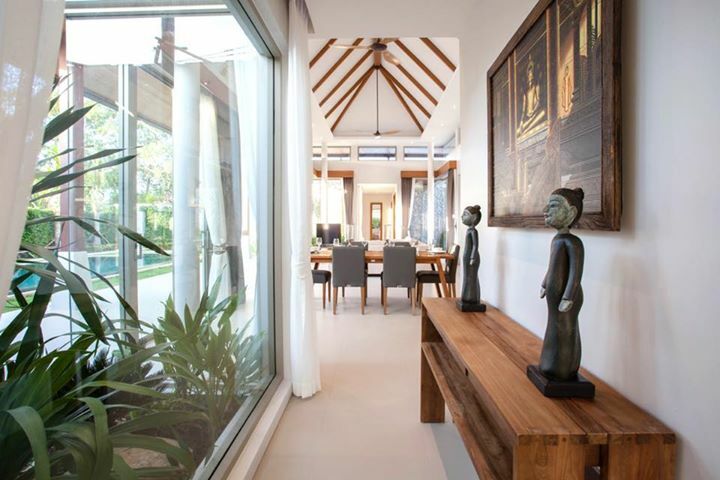 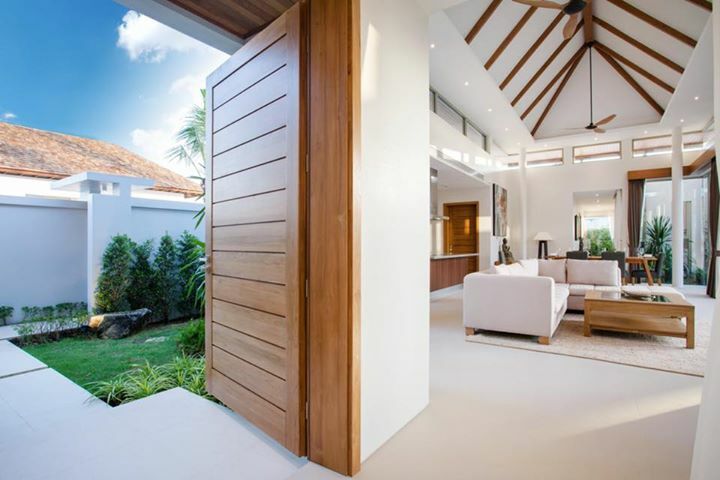 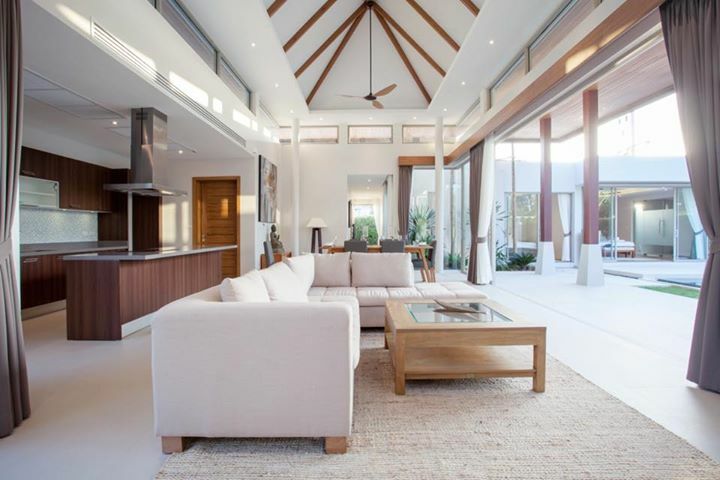 From the moment you see the massive antique Asian doors into the compound, this home will impresses you: from its tropical garden and covered outdoor terrace to the beautiful hardwood dining table, many sofa beds and comfortable, elegant furniture throughout the interior. 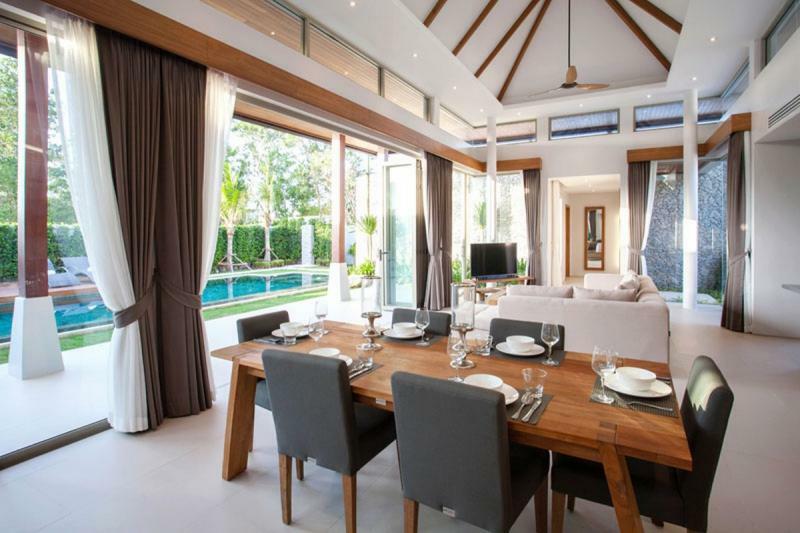 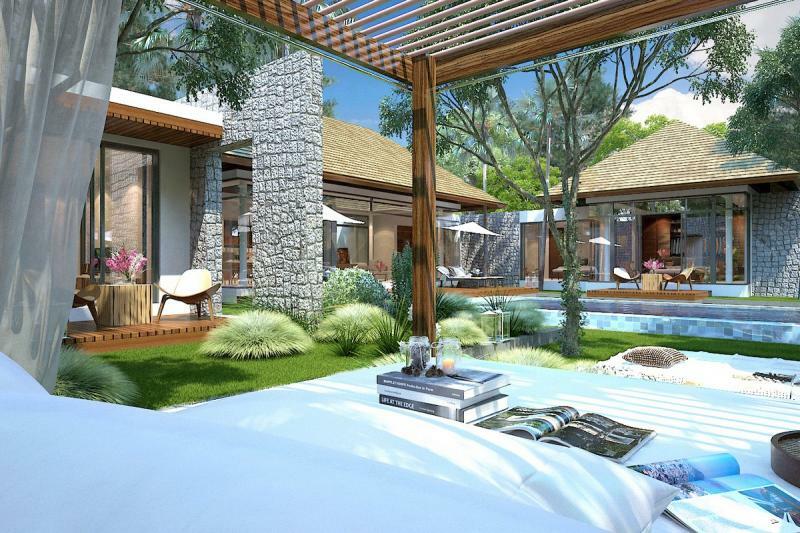 All of the living space and all three of the bedrooms open onto the pool area, giving an open, airy, relaxing feel to the villa. 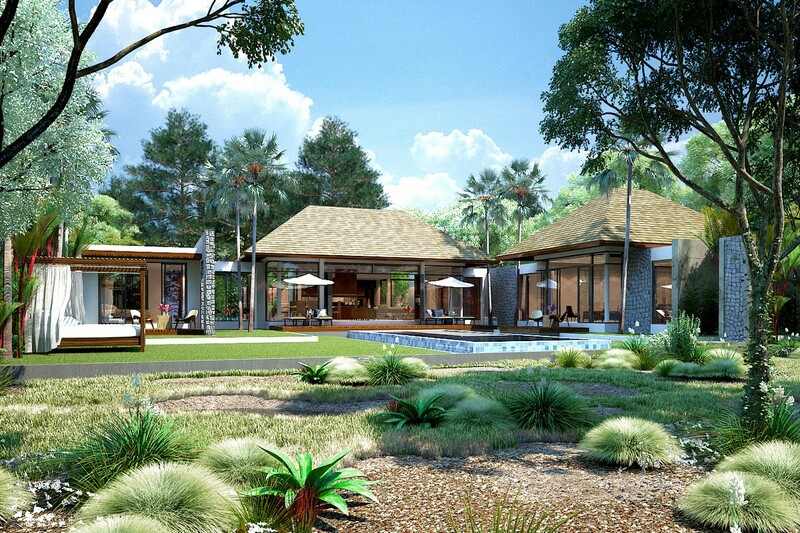 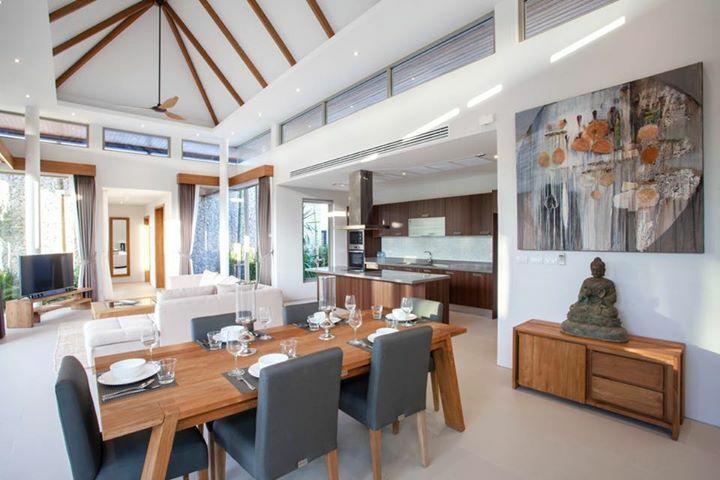 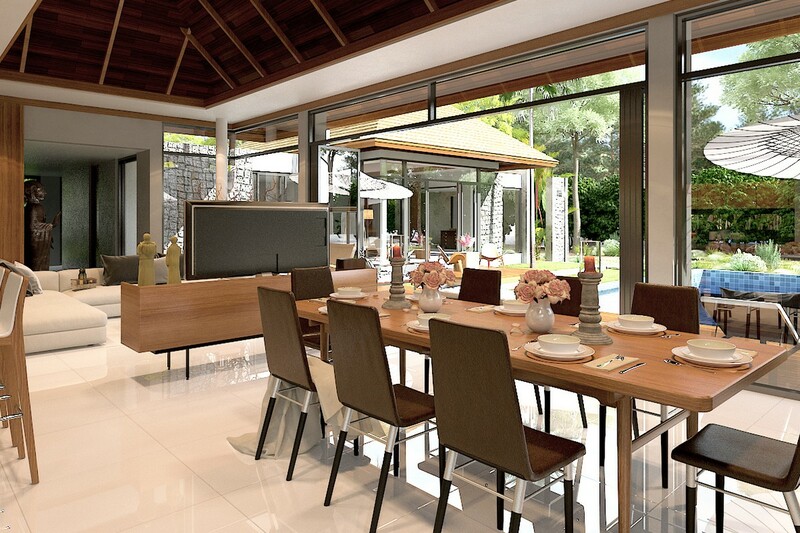 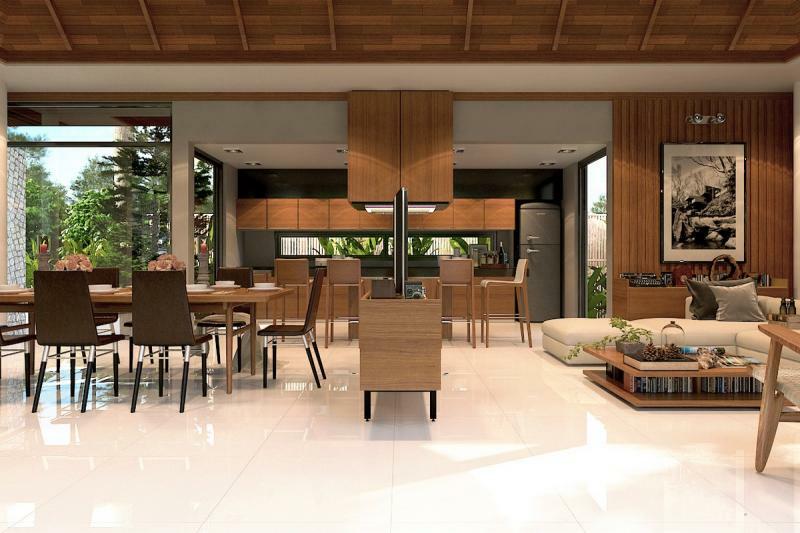 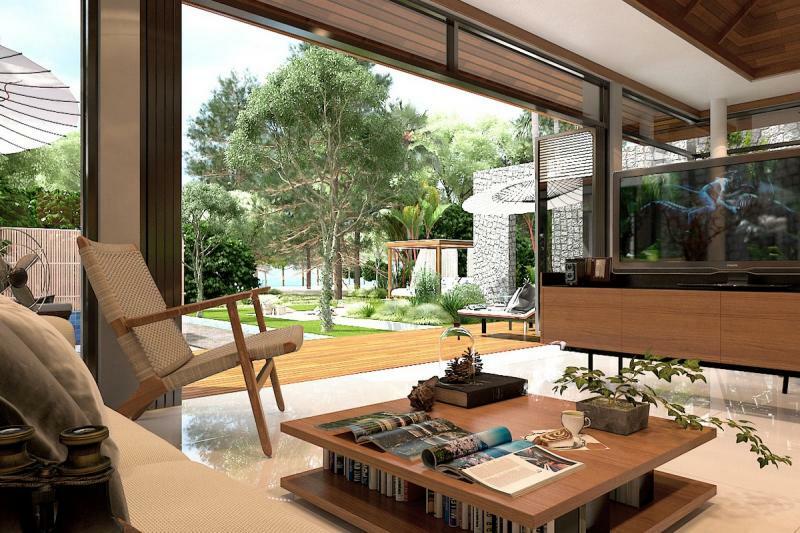 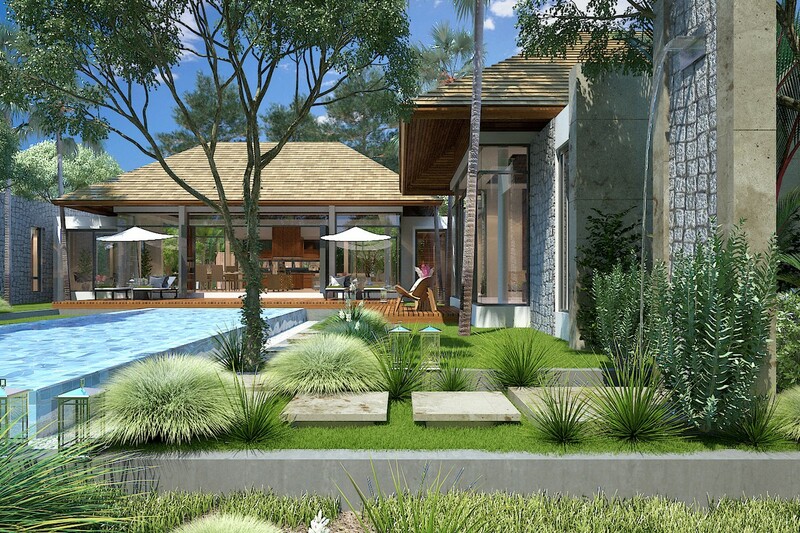 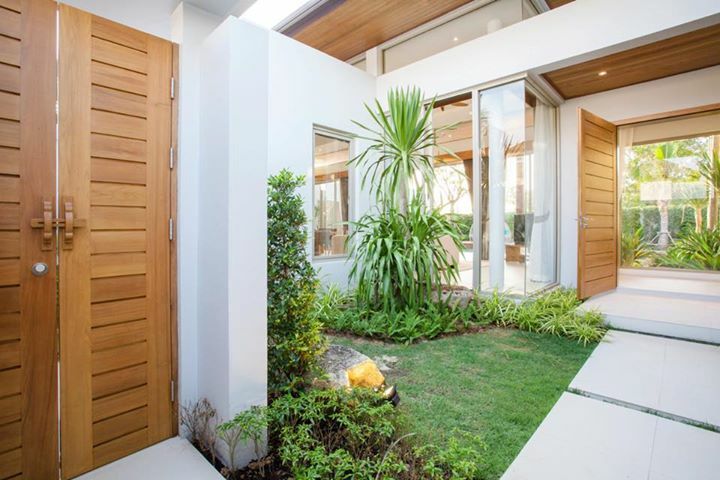 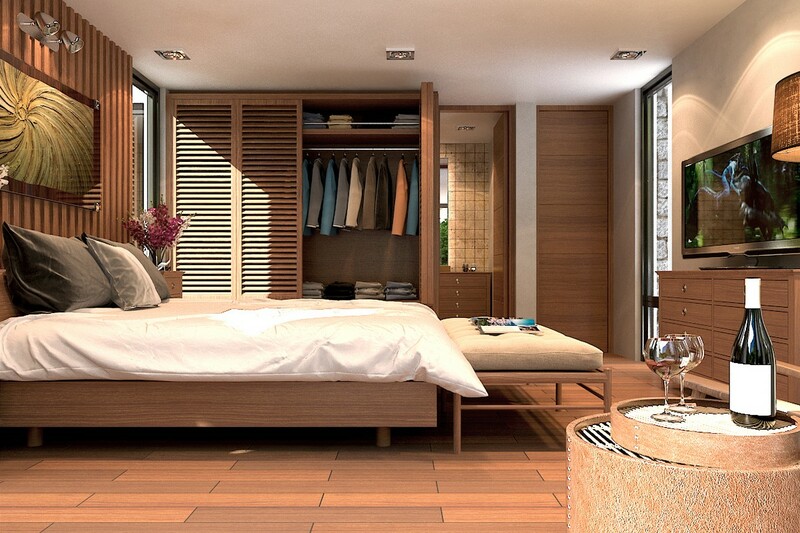 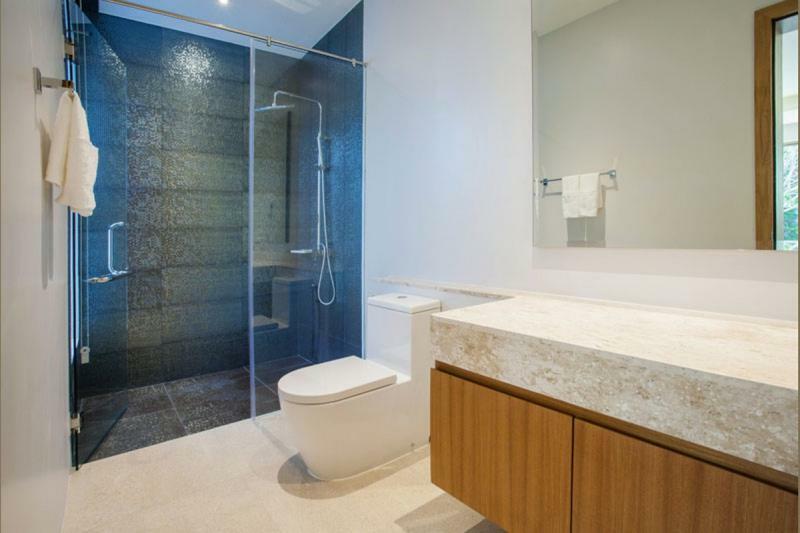 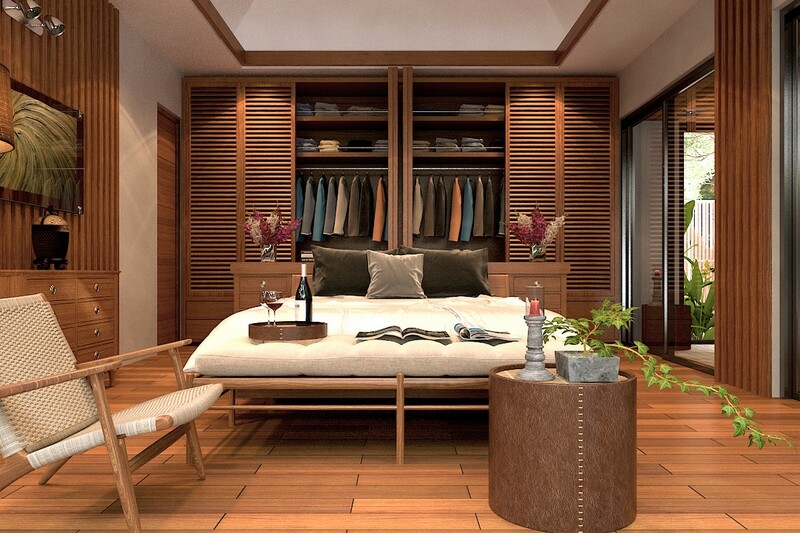 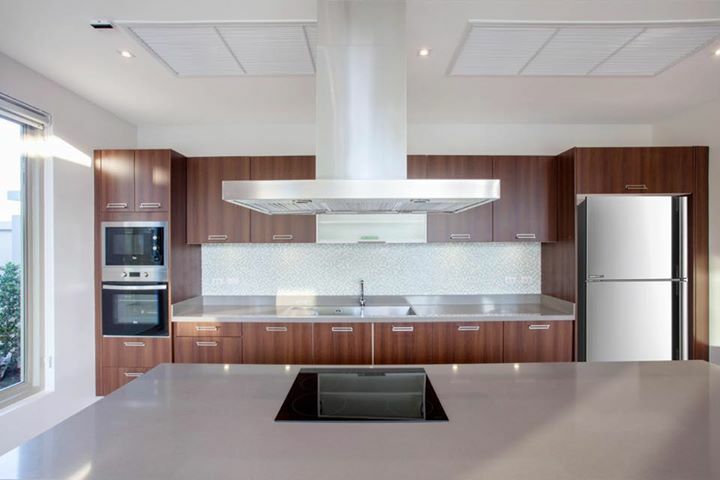 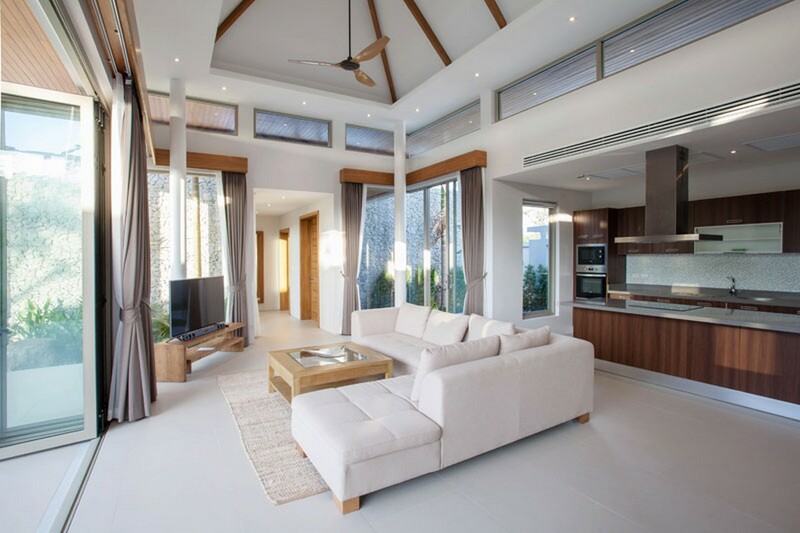 The house's natural charm and modern design are perfect for your next holiday escape. 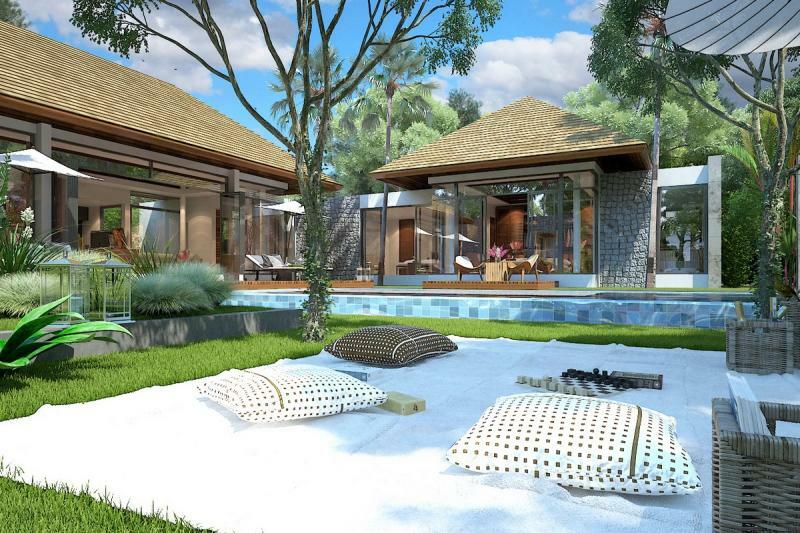 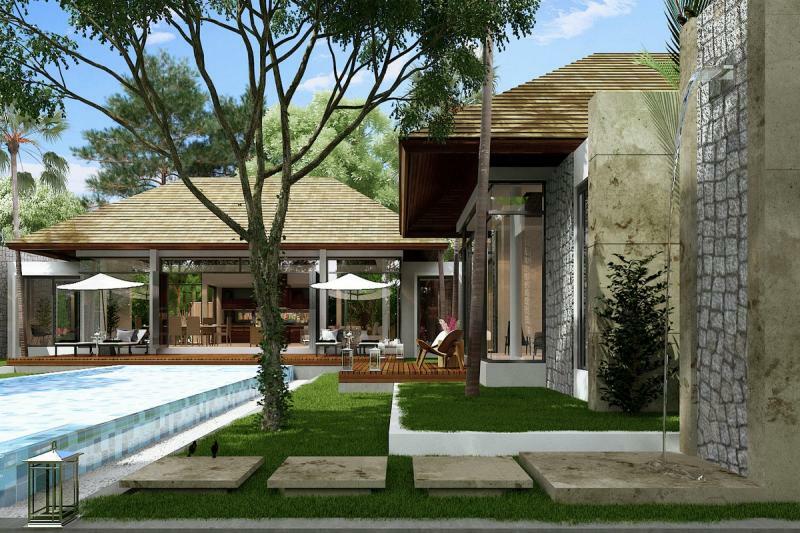 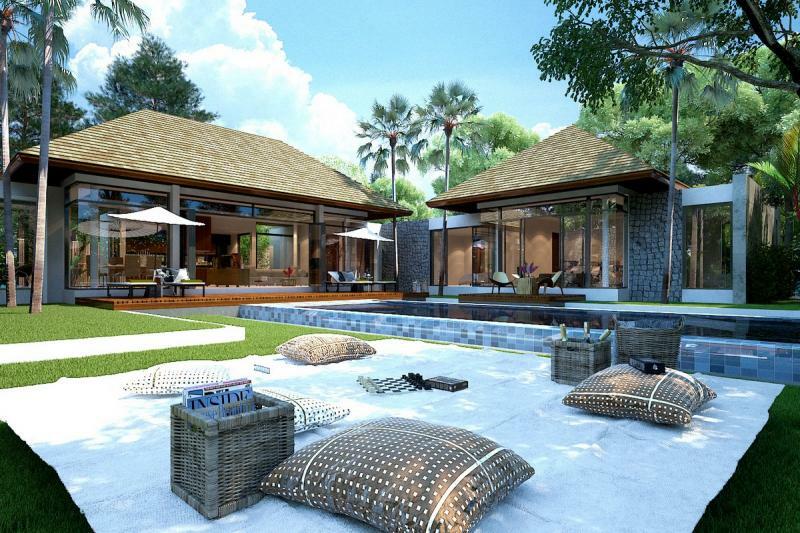 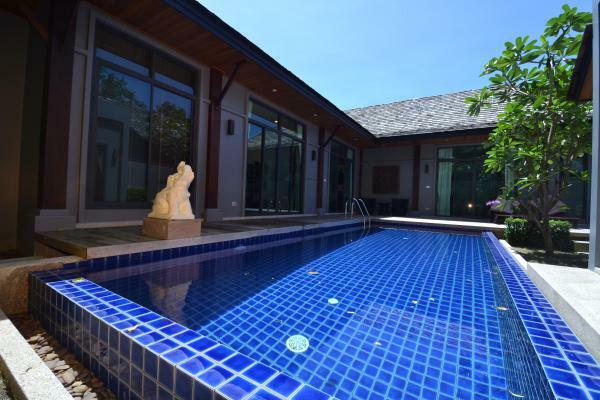 The residence: "Botanica villas" is located on the north-western coast of the island, very close to Surin and Layan beaches. 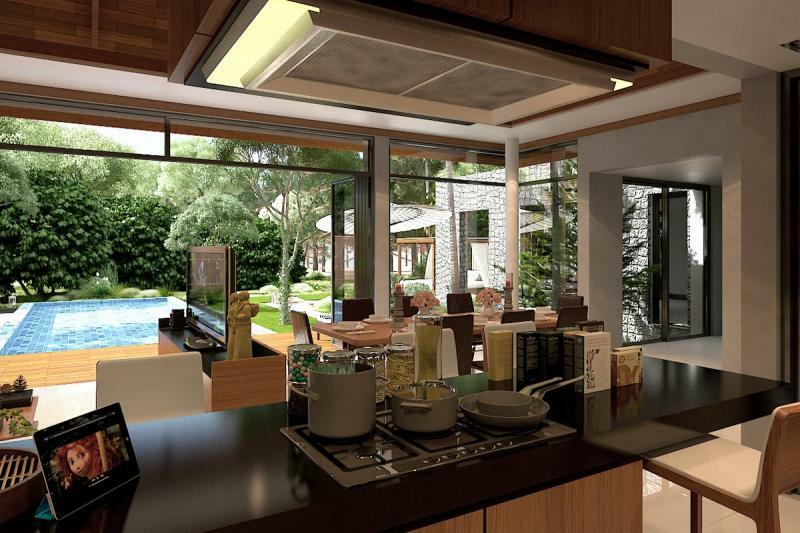 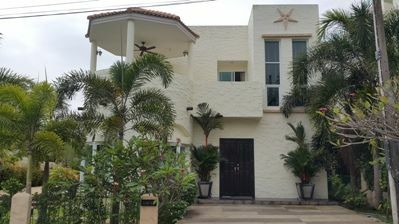 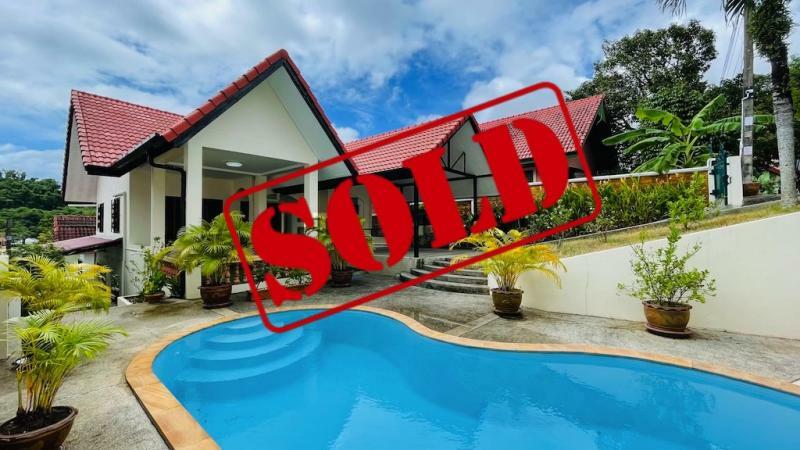 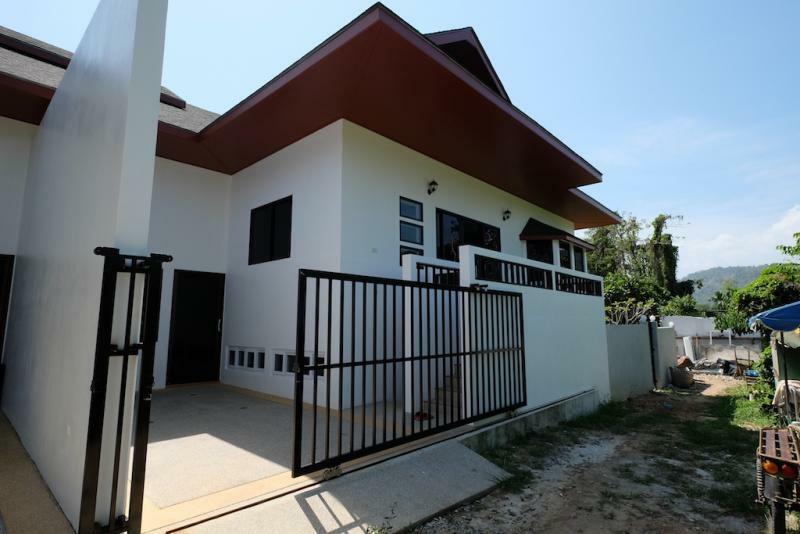 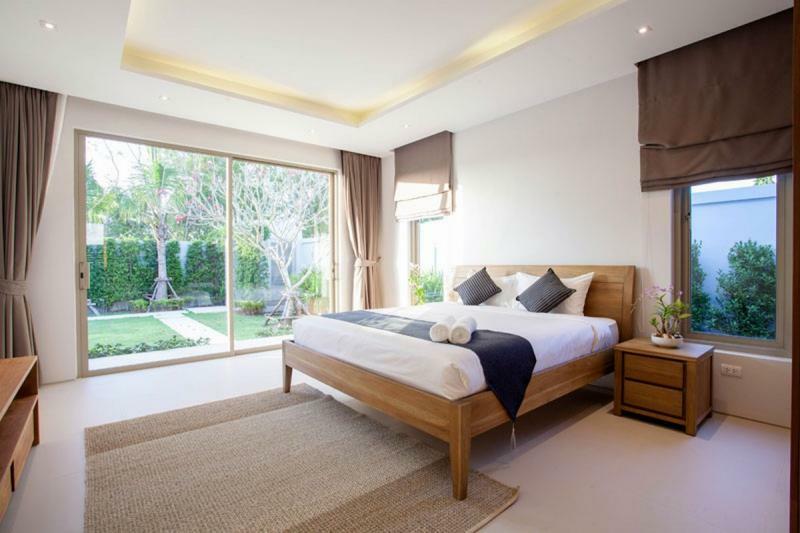 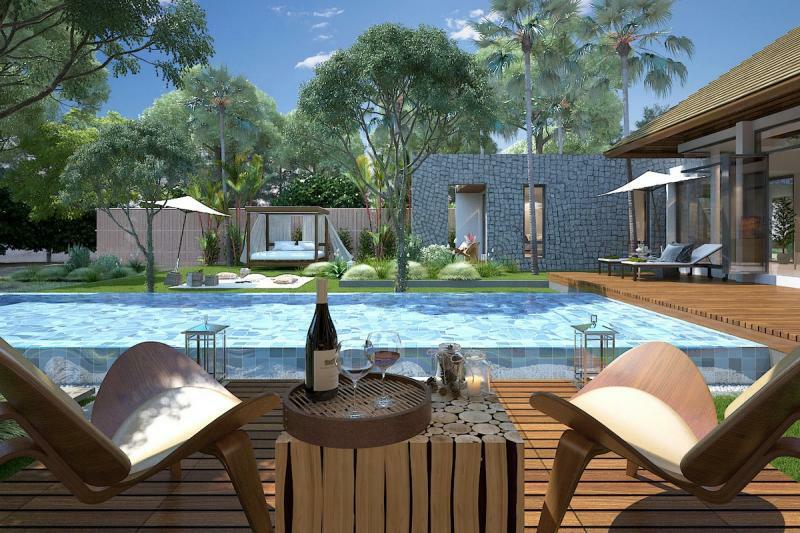 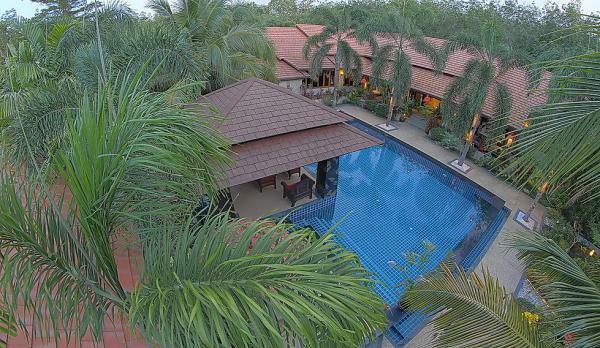 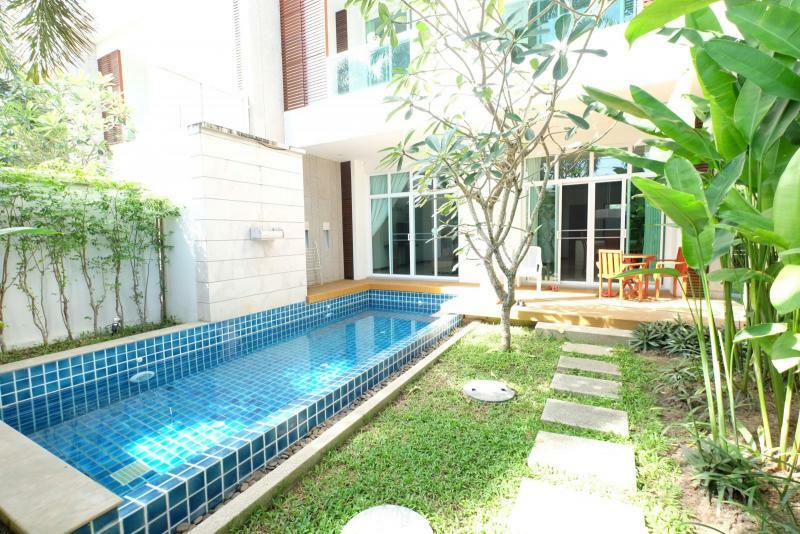 While nestled in a quiet, secluded area bordered by a rubber-tree plantation, the neighborhood includes several luxury villa estates. 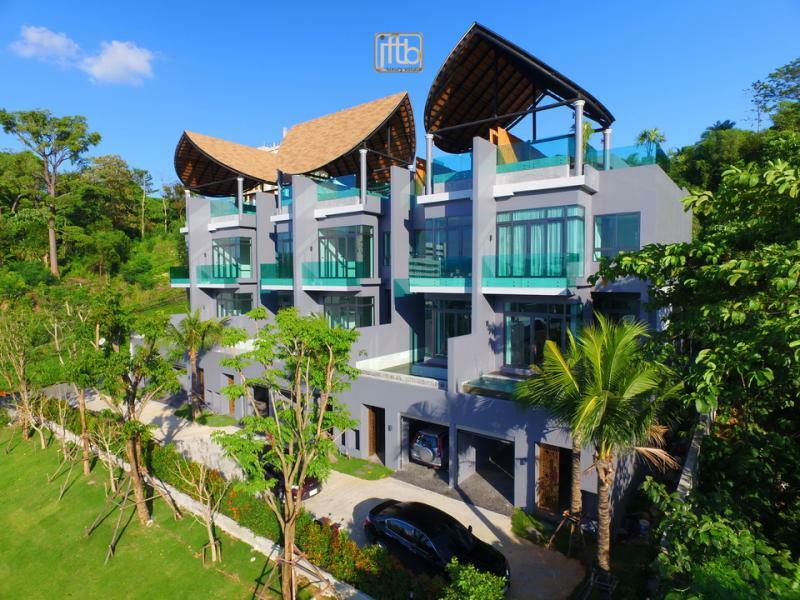 A short drive in any direction will bring you to the restaurants and shopping areas of nearby Surin, Bangtao, Laguna and Layan.